Itching to get the iPhone 7? Sell your old iPhone to us first! 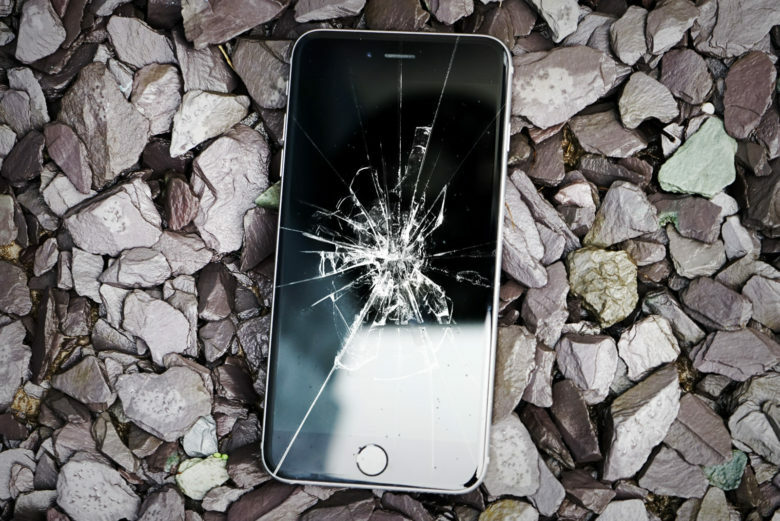 Even if it's busted, we'll give you the best price for your old iPhone. Boy, iPhones sure do grow up fast. There’s a brand new model out almost every six months, while the one in your pocket gets sluggish and senile. If you’re looking to upgrade and aren’t sure what to do with your hobbled old phone, sell your iPhone to us first! Most of the time, Cult of Mac’s Apple gear buyback program can get you more money for your outdated, used or even broken devices than Gazelle, Walmart, Best Buy, and Apple themselves. Need convincing? Let’s talk numbers. Selling an old 32 gig iPhone 5 running on AT&T will fetch you a cool $60. Gazelle, the big name in buybacks, offers $45 for the same phone. Meanwhile, Apple offers a $100 gift card, but that’s only if the phone in absolutely flawless condition, and they’re going to check before they give you a dime (in gift card form). We can’t link you to specific items Apple’s buyback program, but see for yourself by clicking here. Even if it’s not in perfect working order, your old iPhone may be worth a considerable chunk of change. A broken 64 gig iPhone 6 is worth $110 cash, even if the buttons and screen are cracked and not working properly. By the by, we’ll also recycle the old electronics you have lying around for free. Even if the device is too old to be refurbished, it’s full of parts and materials that can be saved from stacking up in landfills. It’s also made from a list of super-toxic substances that do serious environmental harm when they end up in the soil and water. Our buyback program will make sure your broken iPhone, or any other broken electronics, are taken apart and properly disposed of. Now you can turn trade an old device in for cash and feel good that it’s not heading to an e-waste dump. Cult of Mac has partnered with MyPhones Unlimited, a small, Arkansas-based startup that’s passionate about recycling old devices — and keeping them and their caustic components out of landfills. We’re able to offer some of the best prices around because our overhead is so low. MyPhones Unlimited doesn’t care about conquering the world with their services, so they don’t burn a lot of cash on advertising and brand recognition, like some of its competitors do. Instead, MyPhones Unlimited stays focused on running a lean and efficient operation for dealing with electronic waste, which the fastest-growing waste stream on the planet and a problem we’re both committed to addressing. That’s why we’ve teamed up with MyPhones Unlimited — their small crew of expert fixers and recyclers are striving for the same things we are: reducing needless electronic waste, and helping everybody get the most out of their electronics even after they’re no longer of any use. The process is dead simple and it takes only a minute to get started. Just select your device’s make and model on the Cult of Mac buyback page, submit your info, and you’ll get the appropriate shipping box in the mail, with a return label already attached. Return the box with your device in it, and we’ll send you a check. Done. The whole thing usually takes about a week. So what are you waiting for? If you’ve got an old iPhone lying around or are itching to upgrade, get a quick quote from the Cult of Mac iPhone buyback page now, and see how much money you can get.